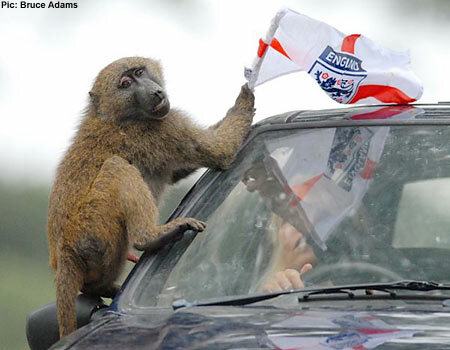 (July 11, revised July 19) – The world has been saved from an England-France Brexit final at the 2018 World Cup, renditions of “Three Lions” and “Rule Britannia” in the stadiums, and the tsunami of British chauvinism unashamedly embraced by the Canadian media. (30 July) – “I am running for FIFA. Truly. I have to fight against the mafia. 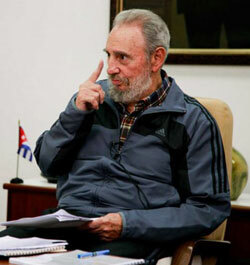 I have to fight the mafia that is still within FIFA,” said the soccer legend. 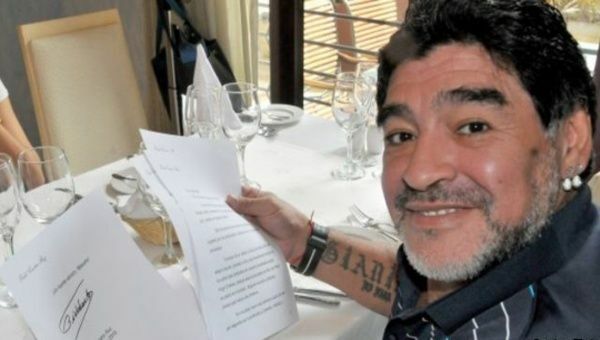 The Argentinian football legend Diego Armando Maradona told radio station Radio La Red in Buenos Aires late in May that his complaints about FIFA corruption had been ignored for years. “I was treated like a crazy person,” he said. “Now the FBI has told the truth. There is no soccer. There is no transparency. 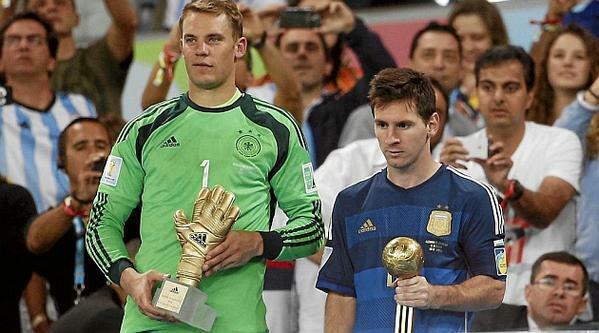 Enough lying to people and dinner parties to re-elect Blatter.” Now he is putting it on the line. 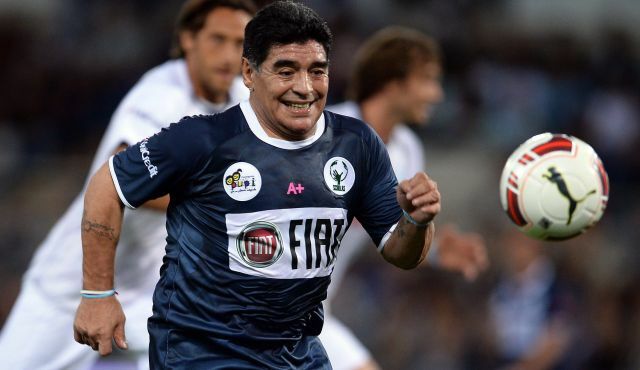 Argentine soccer icon Diego Armando Maradona is reportedly in negotiations to coach the Palestinian soccer team ahead of the AFC Asian Cup tournament in Australia in 2015. Maradona has expressed support for the Palestinians in the past. When he was still coaching in UAE, he told reporters “I am the number one fan of the Palestinian people. I respect them and sympathize with them,” according to Ynet. The Palestinian national team, decimated by Israeli murders and detention of its players, has jumped to 85th in the FIFA rankings, its highest in history, compared to Canada’s dismal ranking at 122. 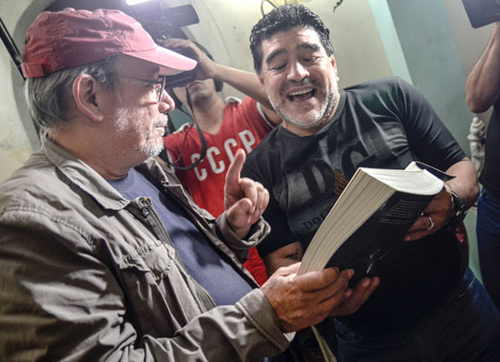 Yesterday I wrote Diego Armando Maradona, a renowned Argentine leading figure in the history of football, who via Telesur has offered us his opinions about the development of the world football competition.